4G LTE high-speed internet connectivity. IPS display with Corning Gorilla Glass 2. 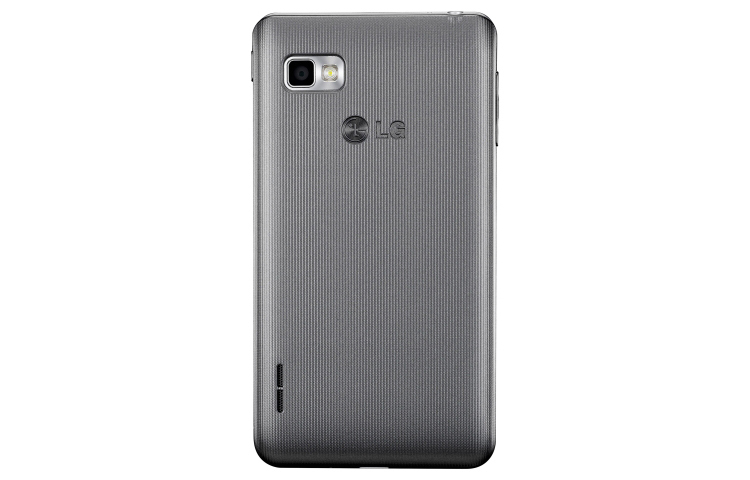 The LG Optimus F3 is a budget smartphone launched in 2013. The phone features a 4.0-inch IPS display, a powerful dual-core processor, a decent 5MP back camera, and 1GB of RAM. It has a powerful battery that will go over a day or two depending on usage. I find this relatively compact gadget to be the best option if you are looking for a phone that you will operate comfortably with one hand. It's neither too big to restrain your operations, neither is it too small that you won't be able to see items on the screen. Let's get into the review. The LG Optimus F3 is available from the FreedomPop Wireless website, and it comes with fantastic Wireless plans as will be discussed as go along in this review. In the box, you will find the LG Optimus F3, battery, wall adapter charger, standard USB cable, activation card, service guide and quick setup manual. 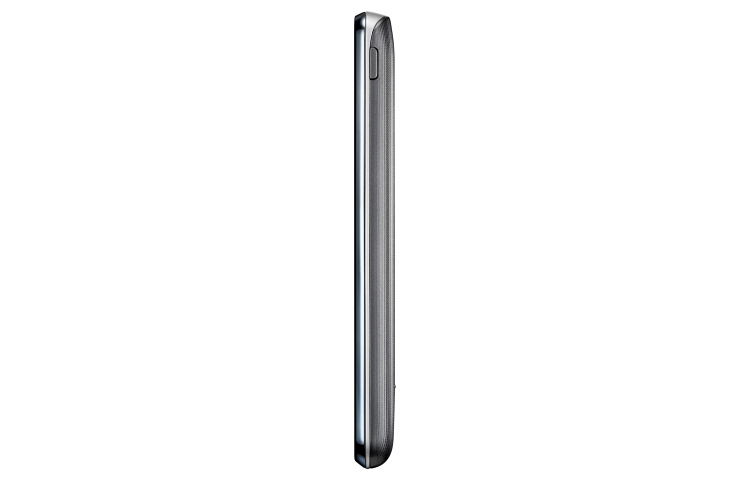 The Optimus F3 has a traditional LG design with sharp corners and a textured back cover that feels quite nice in hand. It's 4.0-inch in size and weighing only 4 ounces hence very comfortable to operate with one hand. The frame of the LG Optimus F3 is a bit distinctive. It has a chrome that gives the phone a premium look. To the left edge, you will find your volume rockers. The power/lock button falls on the right edge. The top edge hosts the headphone jack and the noise cancellation mic, while the bottom edge hosts the microUSB port and also your main mic. The front panel features a 4-inch touch screen. Above the display, we have the earpiece, proximity sensor, and the front-facing camera. Below the display, you will find your navigation keys. The arrangement is such that the menu key is on the right, the home key at the center, and the back key to the left. A unique feature of the home key is that it doubles up as a notification indicator. You may change the color and duration of the indicator under display settings of your phone. As mentioned earlier, the back cover has a textured design to it. It makes it feel nice and also prevents fingerprint smudging. By sliding your finger underneath the microUSB port, you will be able to remove the back cover. This grants access to the battery compartment and also the slots for the SIM card and microSD. To the top of the back panel, you will find the back camera lens and the LED flash. To the bottom of it, you will find the hands-free speaker. LG Optimus F3 features a 5-megapixel rear sensor and a 0.3-megapixel front sensor. You may imagine the camera to perform poorly because of the limited hardware specifications. That's not the case. The camera offers a variety of options which include a LED flash on the back, digital zoom, face tracking, a timer, geotagging, touch focus, and auto. It has up to five shooting modes which include panorama and HDR. The camera app supports voice commands in which you may capture photos by saying words like "cheese," or "whiskey." It can shoot decent videos up to 720p at 30fps. You can also apply digital zoom to videos both on the back and front camera. Photo and video quality are good for a phone within this price range. The shutter speed is fast and very impressive allowing you to capture photos in quick succession. A major selling point on the LG Optimus F3 is the display. Personally, I didn't believe a phone at this price could have such a bright screen. The screen is only 4.0-inches. However, the technology used is what makes it great. Like most midrange LG smartphones, the LG Optimus display is made of IPS technology. This makes the screen have the extra brightness capability. The screen resolution is 800x480-pixel with a pixel density of 233ppi. The screen can handle 1080p videos, though on the lower side. The viewing angles are not as great but that's sufficient for most budget smartphones. On battery life, the LG Optimus performs impressively. The phone packs a 2460mAh battery that gives you up to 16 hours of talk time and up to 9 days of standby. While most phones in this price range have half the battery capacity of the LG Optimus F3, hence rocking about 8 hours of talk time, I found the battery life to be impressive. Video streaming on Wi-Fi was about 7 hours placing the LG Optimus F3 amongst the longer lasting budget smartphones I have used. Even with such an excellent battery life, the battery is easily removable, meaning you can always carry a spare battery to swap with in case the primary battery runs out. The major compromise on the LG Optimus F3 is the internal storage. The onboard storage is 4GB with about 2GB available to the user. It is definitely not the best storage capacity you would hope to have on your smartphone. Luckily enough, the phone has a dedicated microSD card slot for external memory expansion up to 32GB. With a memory card added, you will have more memory to store your songs, videos, and pictures. The LG Optimus F3 comes running Android 4.1 Jelly Bean. As seen in most LG smartphones, the LG Optimus skin is running on top of the Android OS which gives the phone a unique feel. The icons and notification panel looks nice and more polished. Onboard the LG Optimus F3 is a Qualcomm Snapdragon 400 chipset with 2-cores running at 1.2GHz and 1GB of RAM. These are incredible resources which will ensure the phone achieves all your tasks. You will notice some rich applications features which totally impressed me, such as the option for multi-window multi-tasking. This is one luxury feature found in mid-range to high-end smartphones. 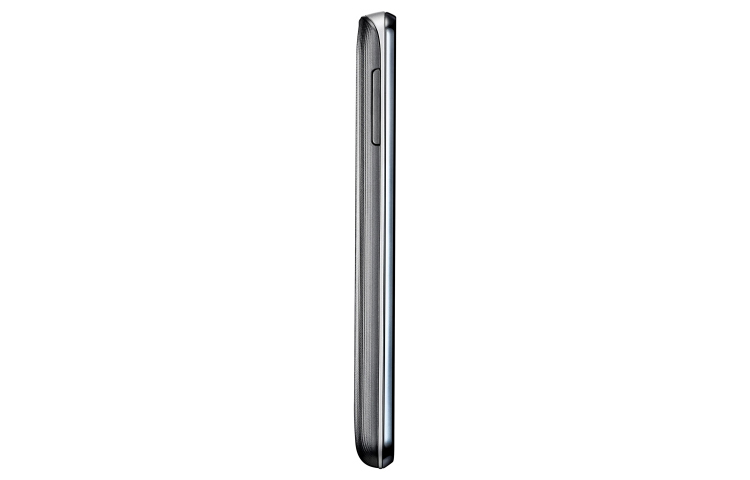 If you thought you would enjoy 4G LTE on highly priced smartphones, the LG Optimus F3 supports it. Pair this with a FreedomPop Wireless plan and you will enjoy high internet speeds at affordable prices that you will love. Typical connectivity features include Bluetooth 4.0, Wi-Fi and the microUSB port. You may navigate on Google Maps and access location services using the GPS which picks up signals really fast. Camera: 5MP back with LED flash. 0.3MP front. 4GB internal storage. Supports microSD card up to 32GB. Processor: Qualcomm Snapdragon 400, 1.2GHz dual-core. Battery: 2460mAh removable Li-Ion. Talk time up to 16 hours. Standby time up to 9 days.